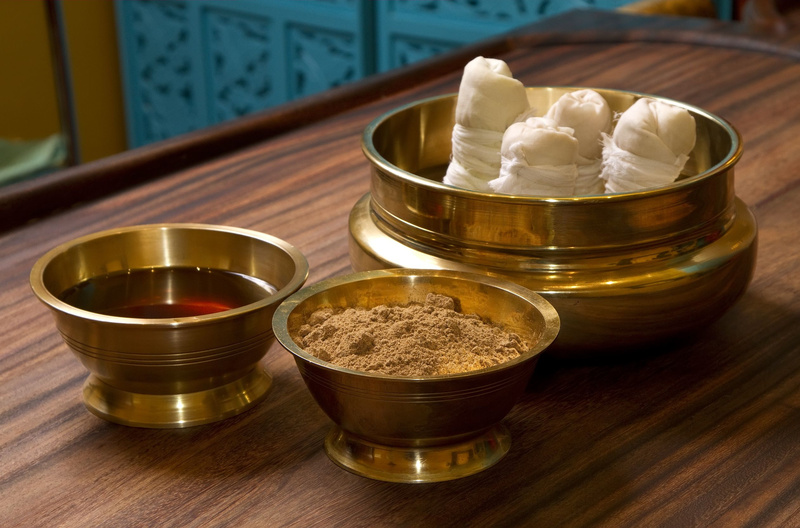 Ayurveda has a specialized therapeutic wing popular as PANCHAKARMA. Mostly, this section is famous for its cosmetic value but it has an inevitable role in treatment of various systemic ailments. ‘Pancha’ meaning five and ‘Karma’ meaning activities, together form the word Panchakarma i.e. five therapeutic activities. The five treatments are designed in a way that they serve the purpose of both detoxification and maintenance of health. Internal and external lubrication of the body. 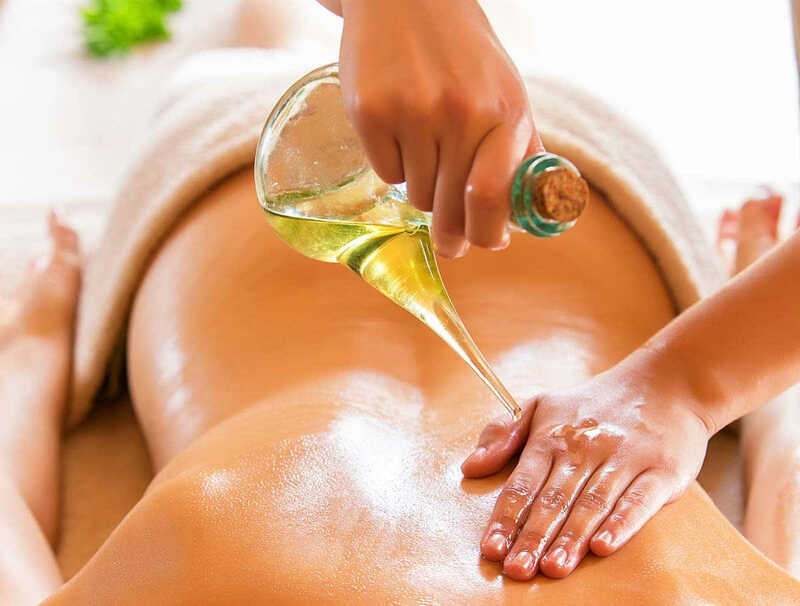 Internally, fats are given to lubricate the channels and externally, it is done by means of abhyanga (body massage). Fomentation helps in opening up of the channels and easy flow of toxins out of the system. This is the method of inducing vomiting. This helps in clearing of the upper gastro-intestinal tract. A healthy individual can undergo vamana during vasant ritu (March-May). This method induces purgation which clears the lower gastro-intestinal tract. A healthy person can take virechana during sharad ritu (September-November). 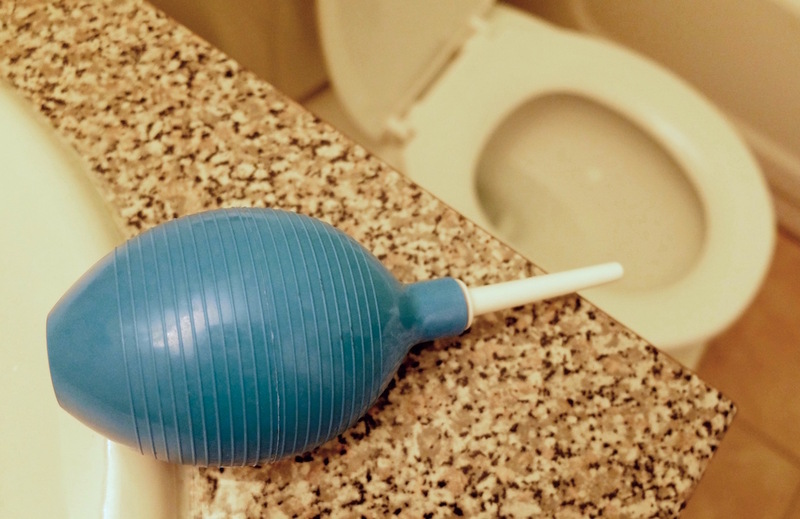 Commonly known as enema, this is the method of introducing medicated decoctions and oils via rectal route (mostly). It is advisable during varsha ritu (July-August). These five therapies can be undertaken by the healthy and the diseased. Depending on the condition, the medicinal ingredients of the therapies are changed. Say no to Jewelry this Dhanteras!!!!!! 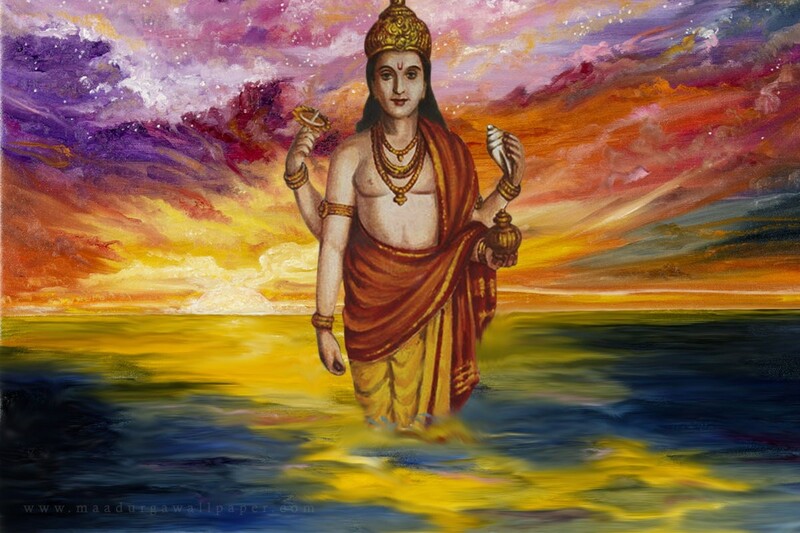 Dhanteras, also known traditionally as Dhanwantari trayodashi (November 9,2015), is the festival to pay tribute to Lord Dhanwantari, the founder of Ayurveda, who gave such a holistic life science to the mankind. This is a very important festival not only for Indians but also for the entire mankind. It’s a celebration for good health and prosperous life and therefore, this occasion is dedicated to the health and wealth of humans. For the sustenance of healthy life, food is very essential. It plays a very important role in maintaining health. It is also important to know that the quality of food varies depending on the vessel containing it. 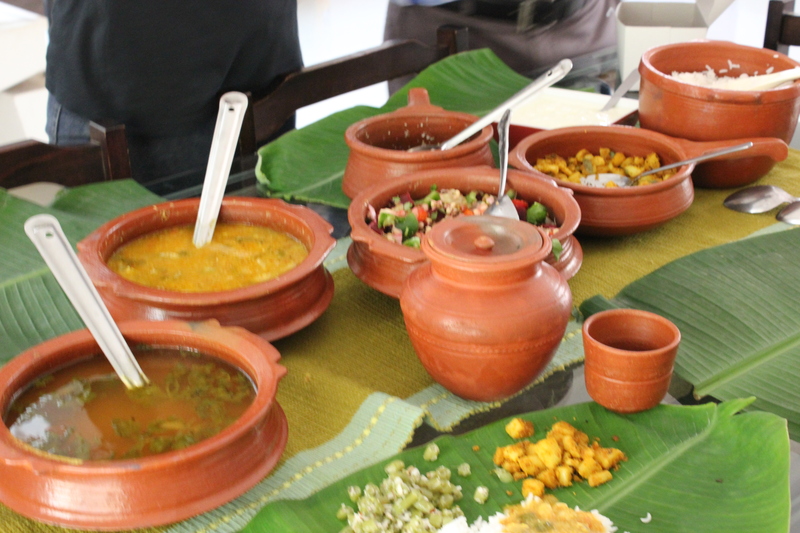 The patra or the vessel holding the food is more important than the food itself. Therefore, on the occasion of Dhanwantari trayodashi, it is very essential to purchase a patra (vessel). The tradition of purchasing a vessel on this occasion was mostly focused on vessels made from gold or silver. 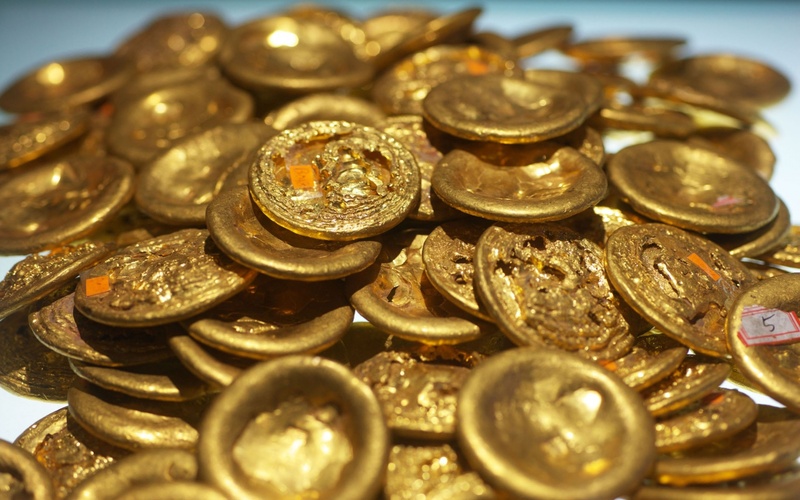 But this tradition gradually transformed to purchasing gold or silver in the form of jewelry, coins etc. As a result, the actual concept of purchasing the vessel has been replaced with jewelry and coins etc. Earthen pots to store drinking water: There has been a trend to store water in earthen pots as they purify the water. Not only that, they also keep water on ideal temperature. 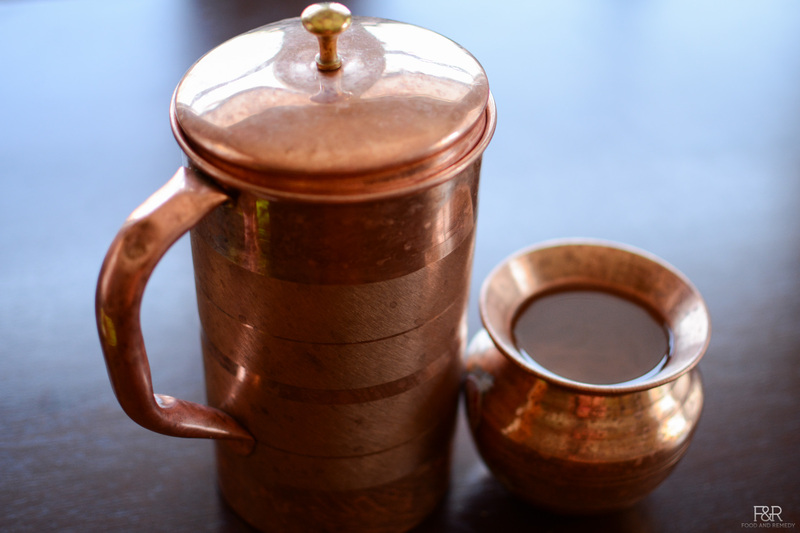 Copper vessel: People store water in copper vessel as it potentiates the water. 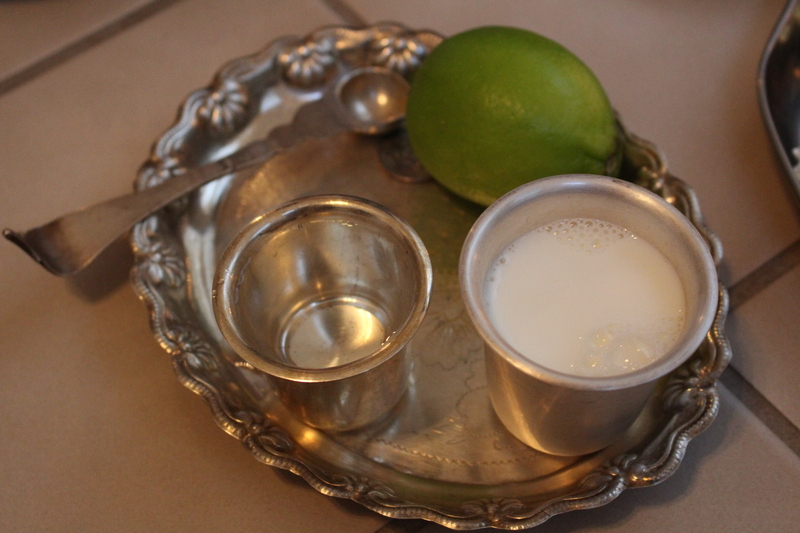 Traditional use of Silver vessel: In every Indian house there is a tradition of feeding infants and small children using silver bowl and spoon. This is because silver purifies the food contents, improvises the property of food and makes it ‘sheeta’ veerya (cool in tendency). Knowing the significance of patra for health, this Dhanteras buy yourself a vessel of any material depending upon your choice and affordability but not plastic…. Be it a glass or a bowl and enjoy great health. Wish you a very Happy Healthy and Prosperous Dhanteras!